We strive to create the best wine tours and packages for our customers. If you have something in mind, please feel free to call us today to work on a custom vineyard tour for any occasion. 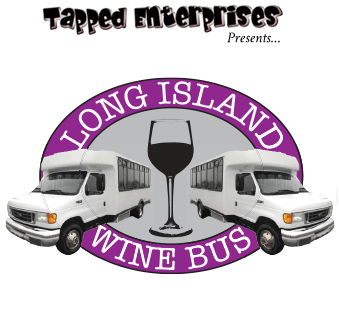 We can also build a mixed tour combining breweries, distilleries, orchards, and/or wineries to give everyone a chance to enjoy their favorite during your trip. It's A Cheesy Wine Tour!